Rev. Odom received his Master of Divinity degree from Brite Divinity School, and is currently pursuing his doctoral studies at Austin Presbyterian Theological Seminary. Rev. Odom was employed by IBM for 27 years, and by Xerox Corporation for 2 years. Recently, Rev. 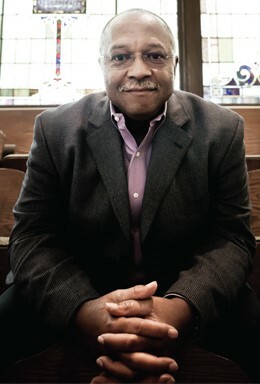 Odom has served the Greater Dallas Community of Churches as Executive Director for over three years. In addition, Rev. Odom was an adjunct faculty member at Brookhaven College in Farmers Branch, Texas where he was a professor of World Religions.